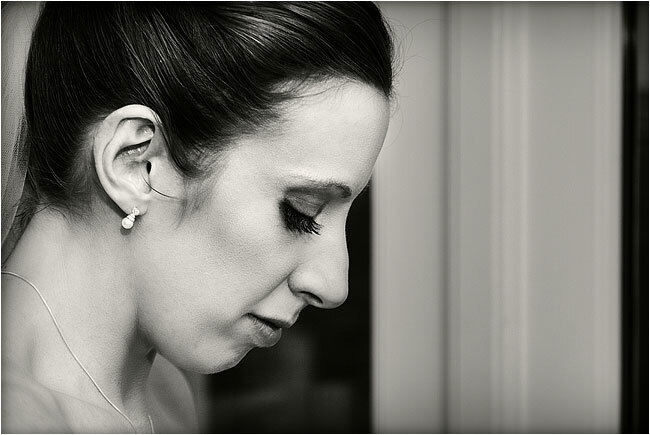 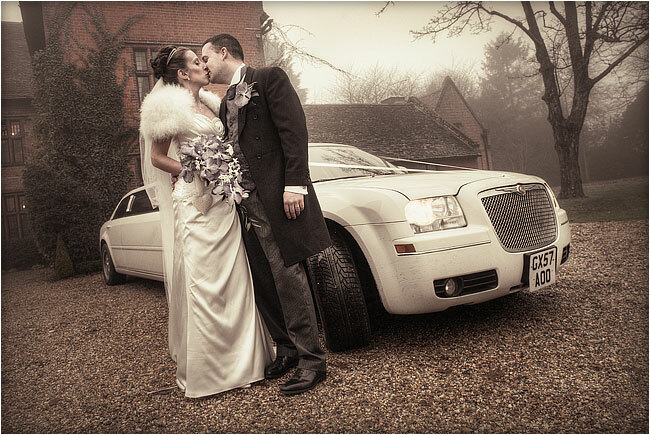 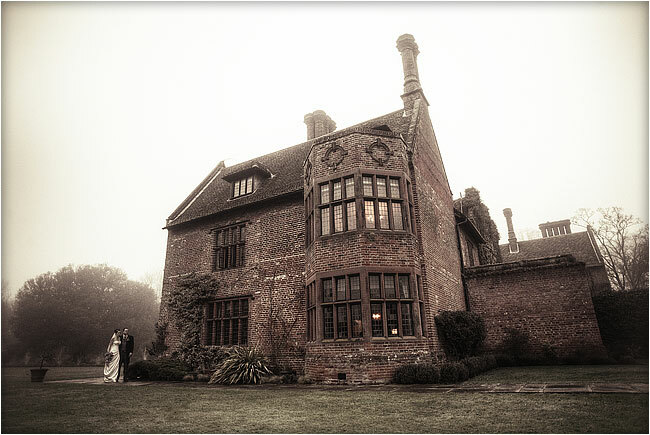 Despite the heavy fog, it was a real pleasure again to provide wedding photography at Woodhall Manor, Sutton (Woodbridge). 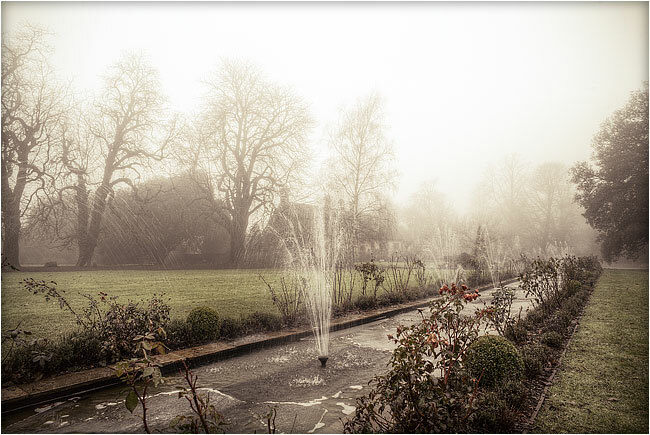 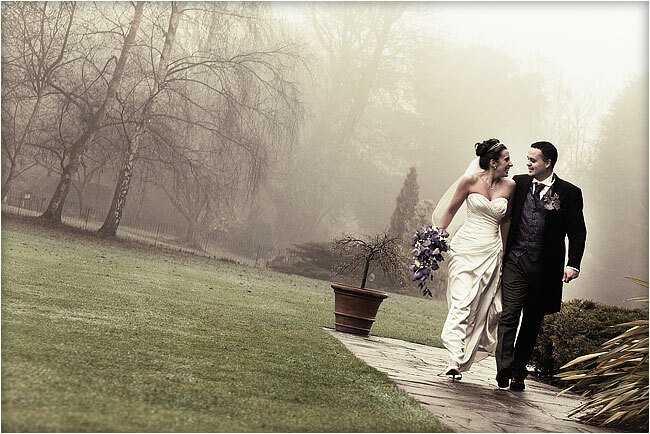 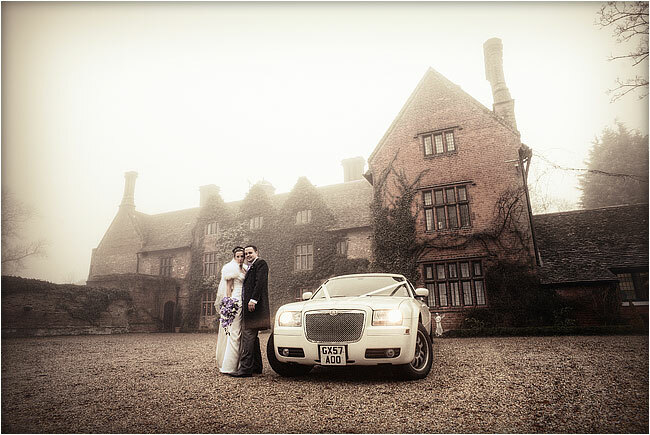 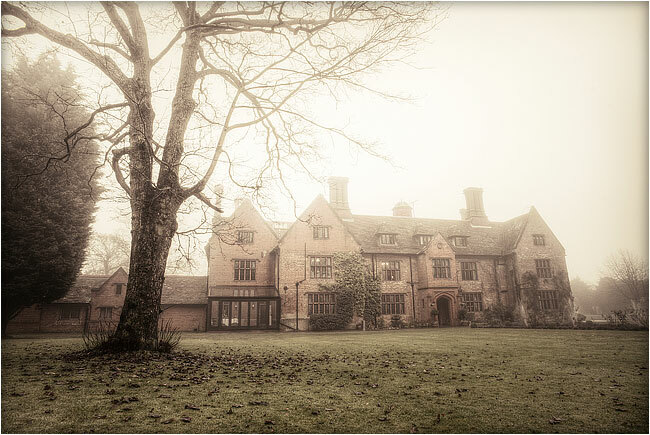 If anything, the fog and mist just added to the atmosphere created by a beautiful Suffolk venue in a great location. 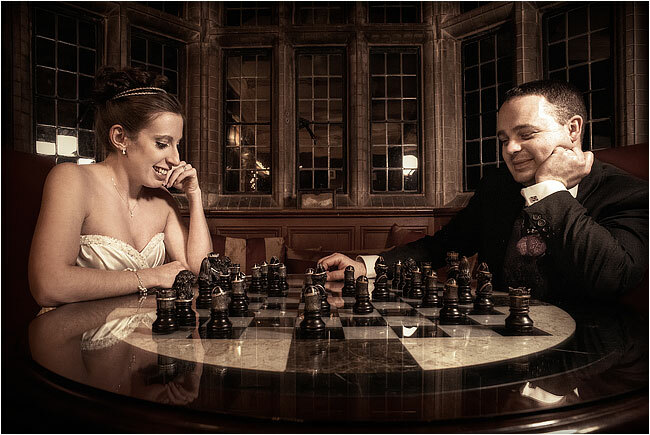 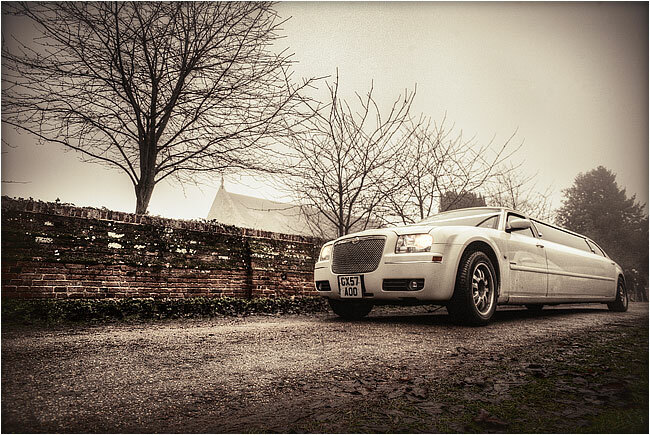 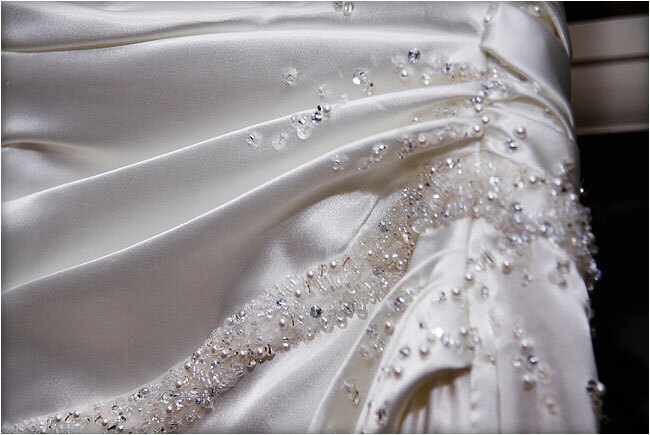 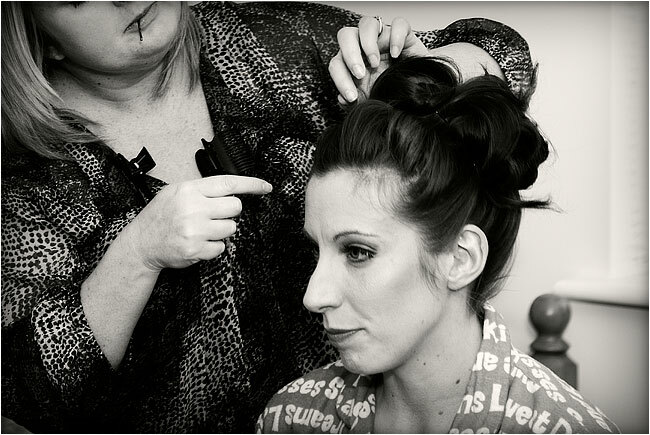 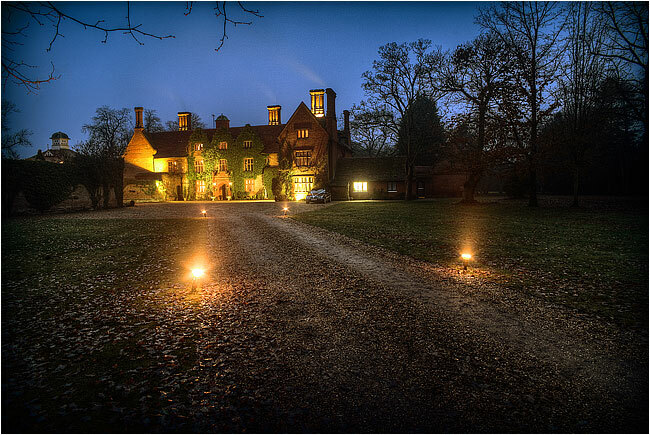 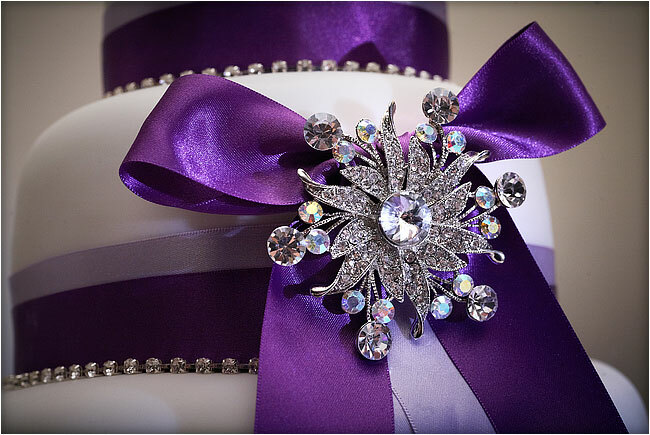 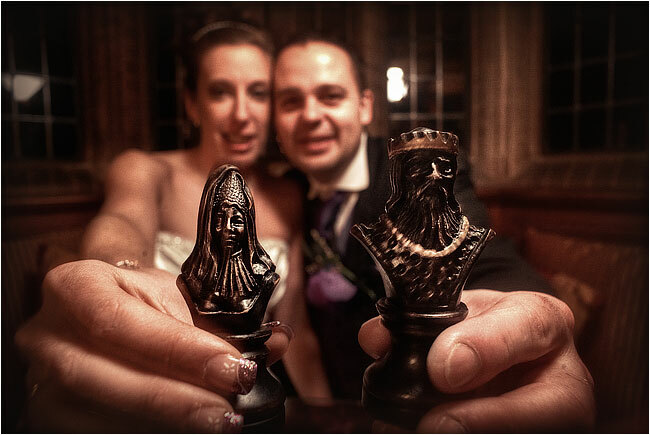 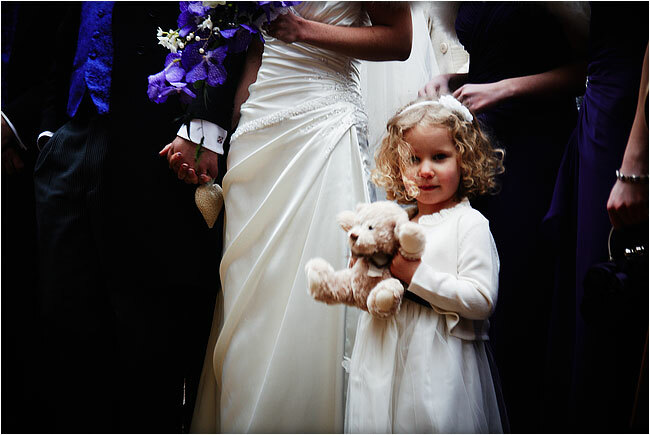 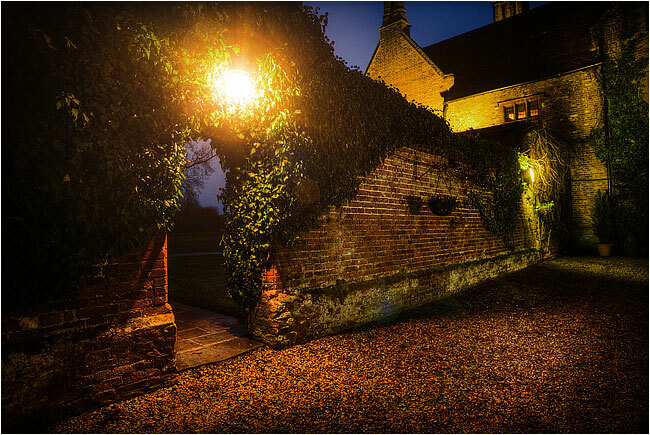 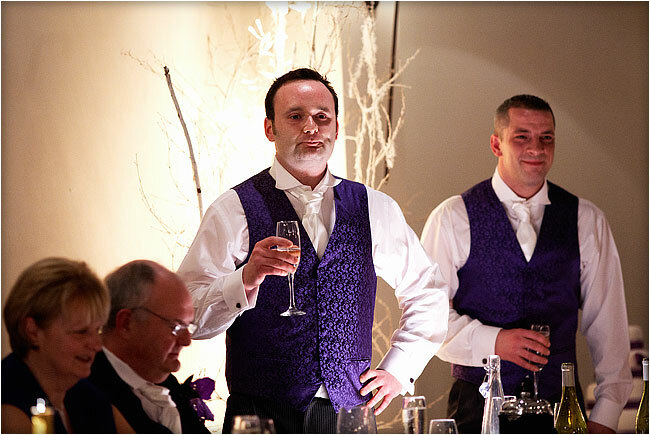 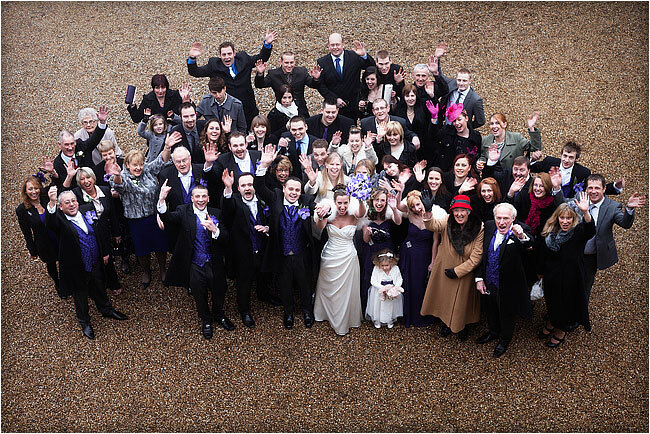 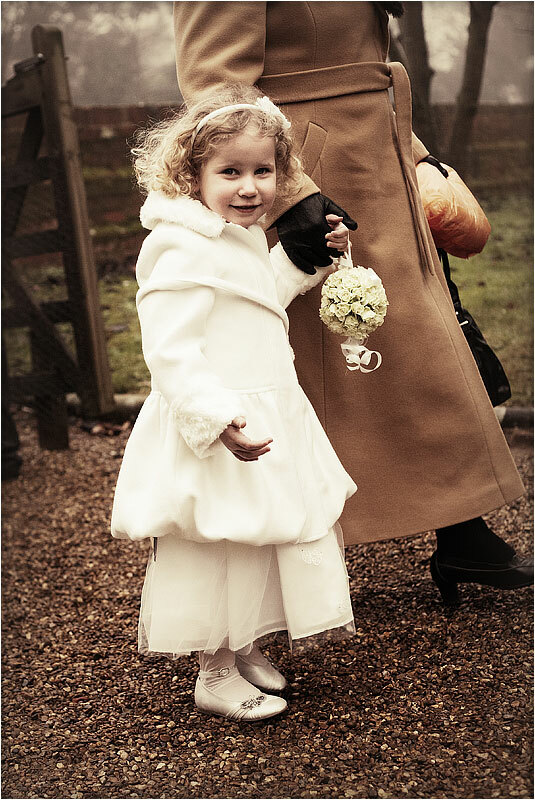 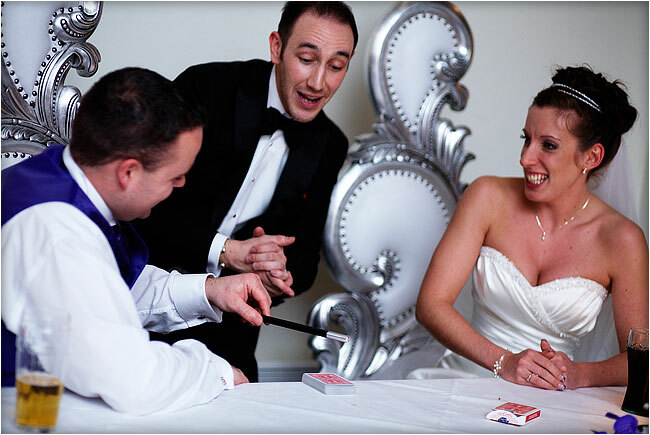 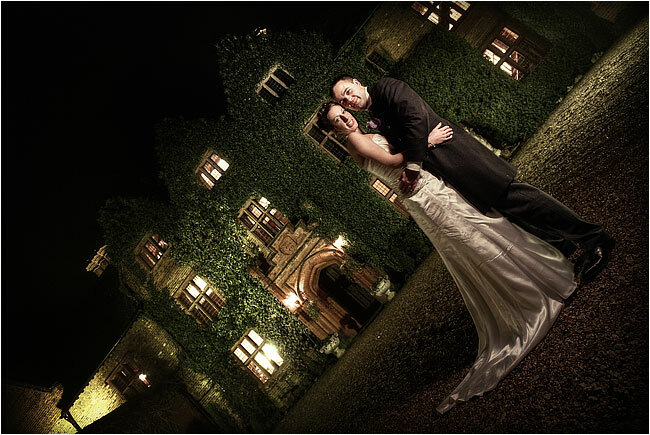 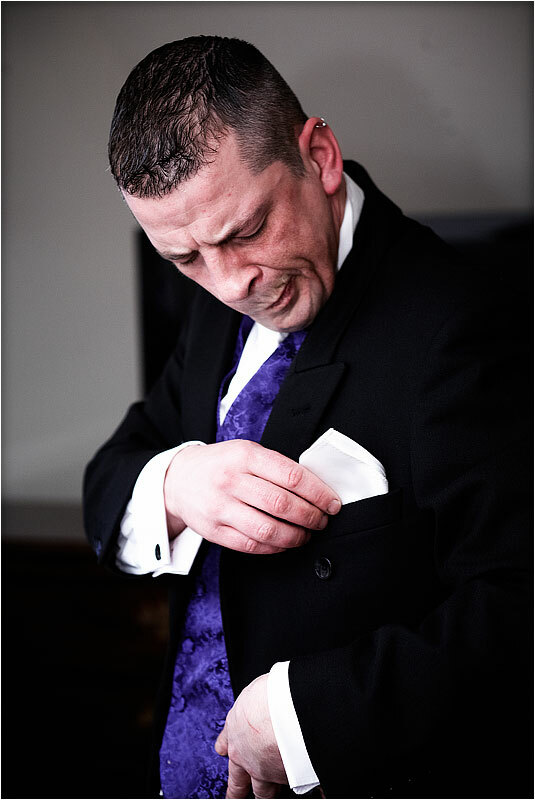 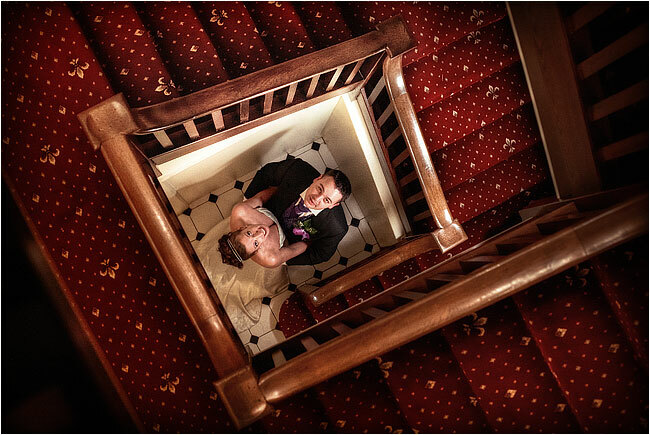 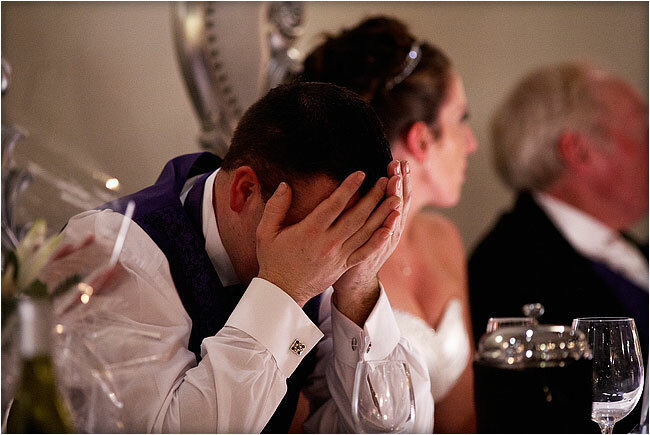 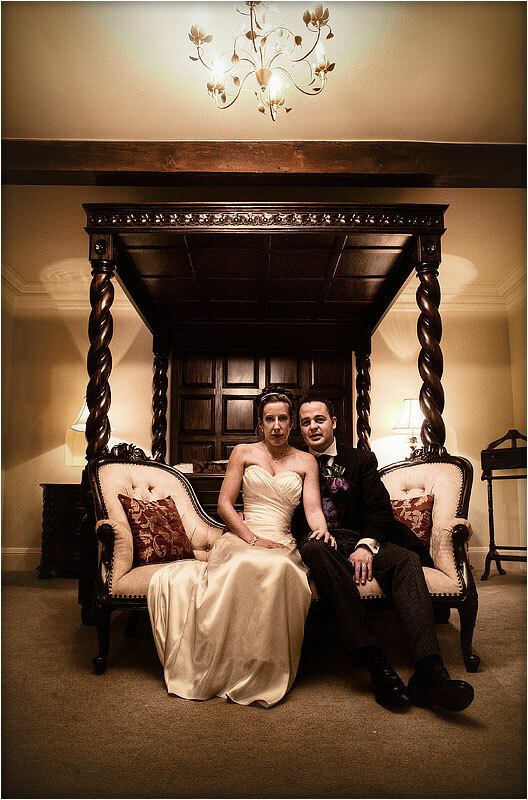 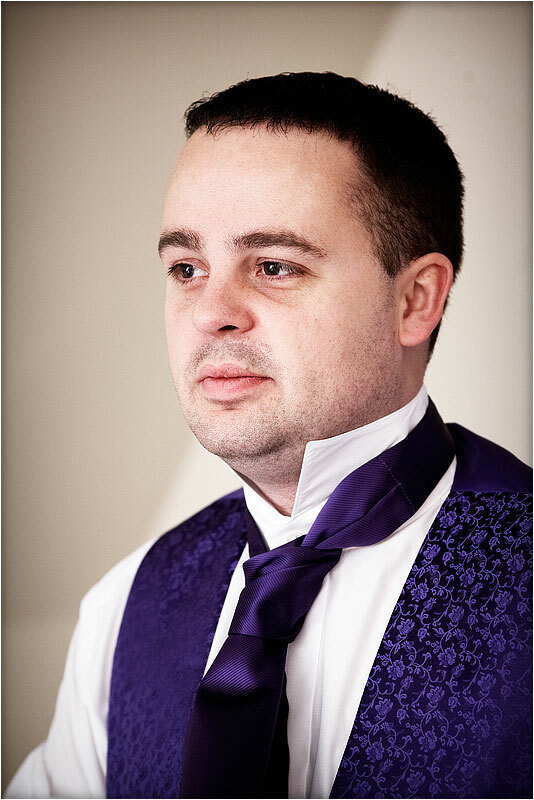 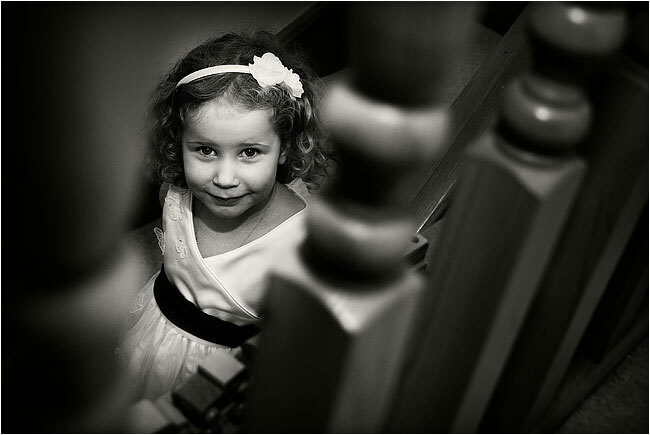 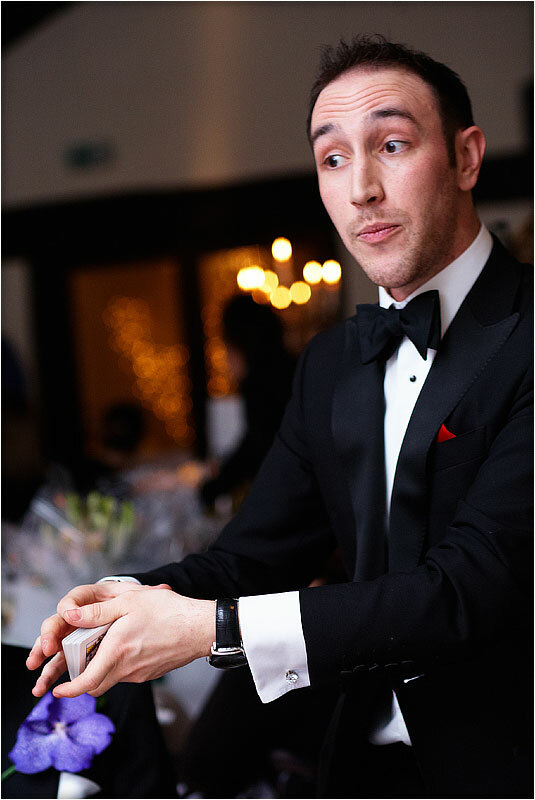 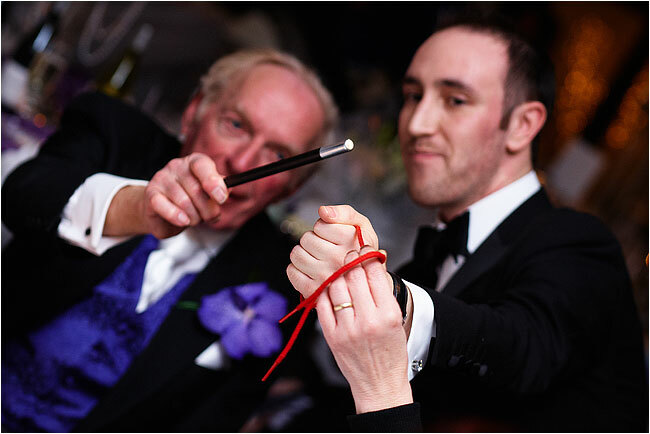 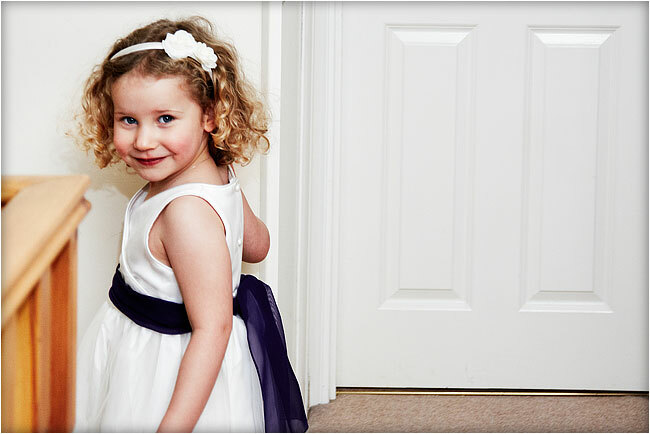 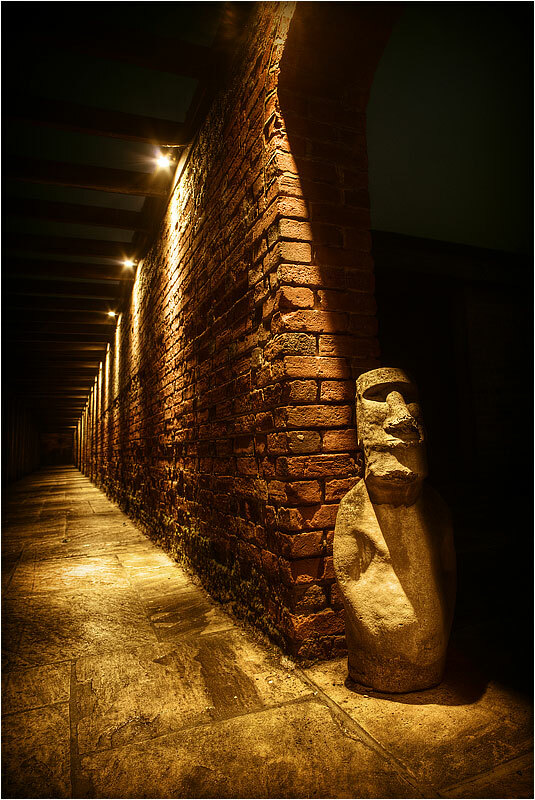 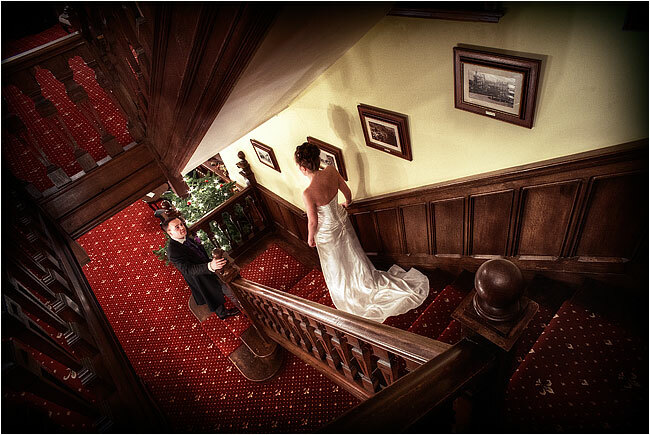 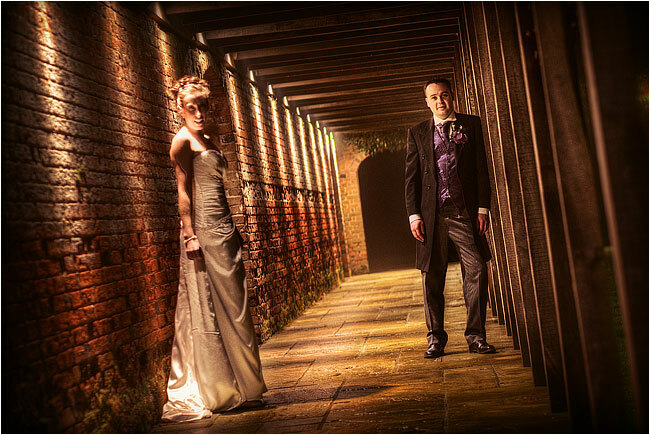 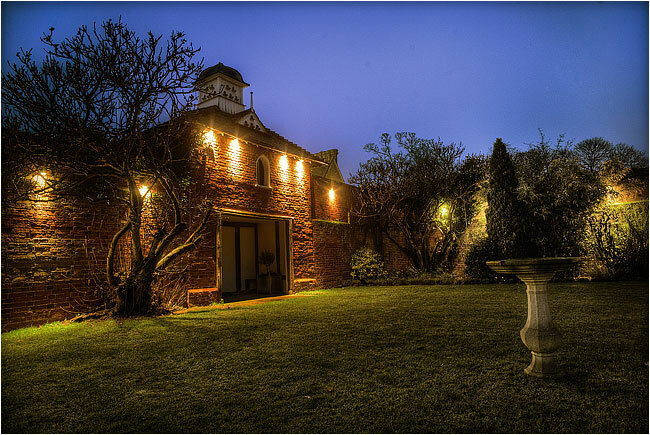 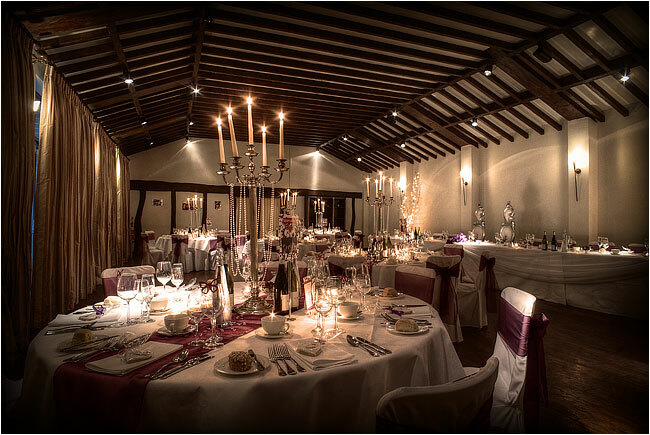 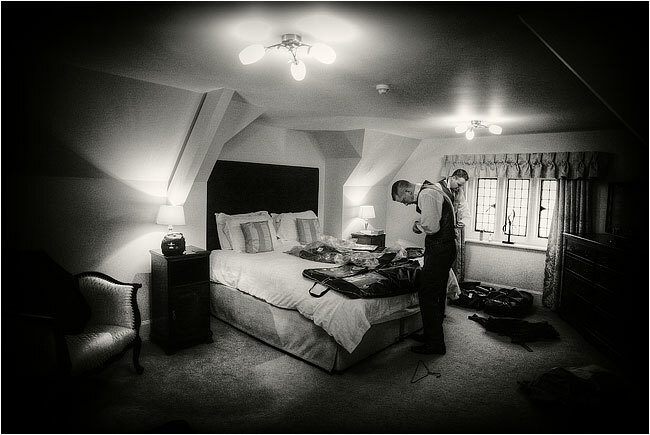 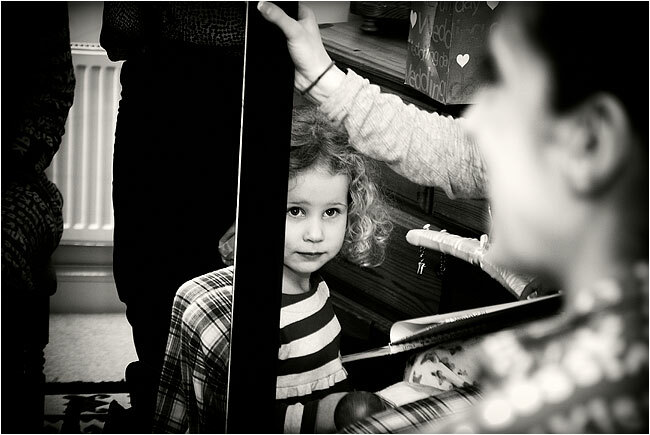 We'll be photographing at Woodhall Manor a few more times in the next few months, too, which we're very happy about. 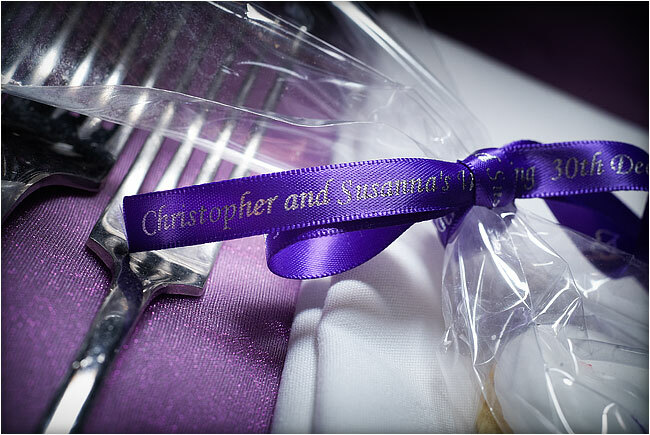 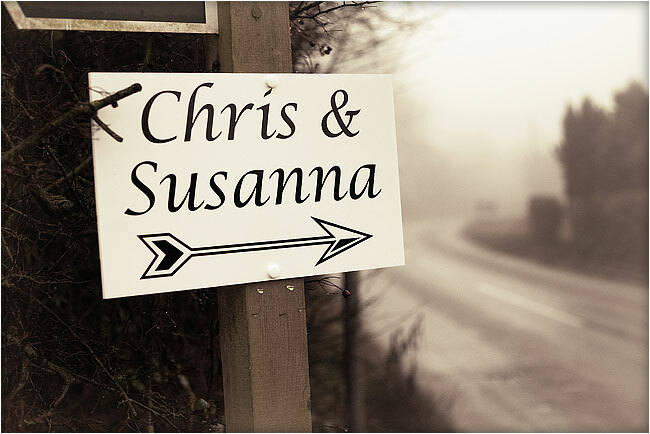 Christopher & Susanna (a.k.a. 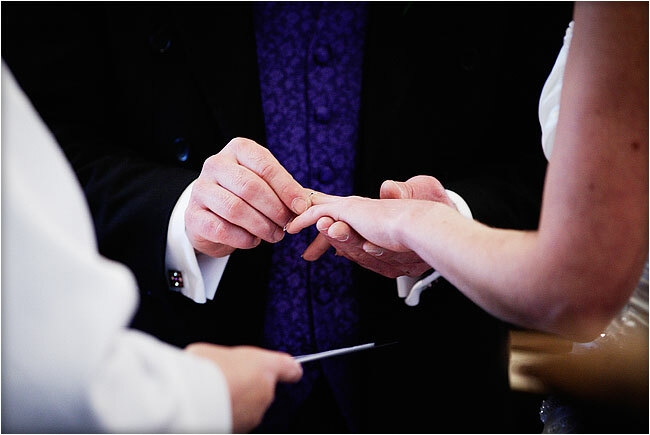 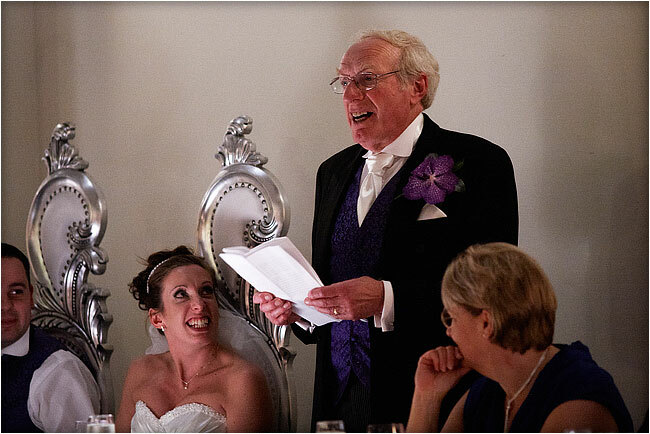 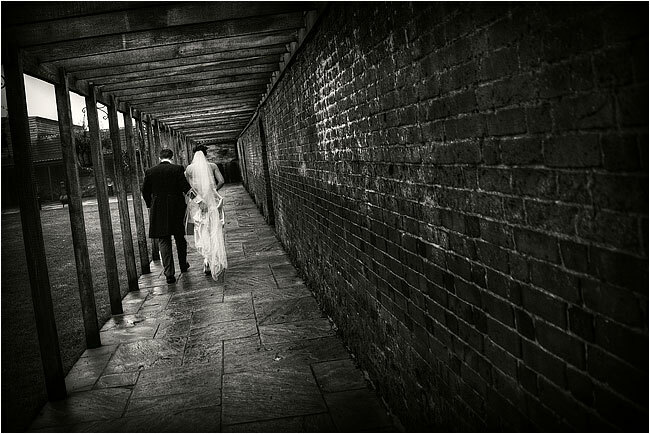 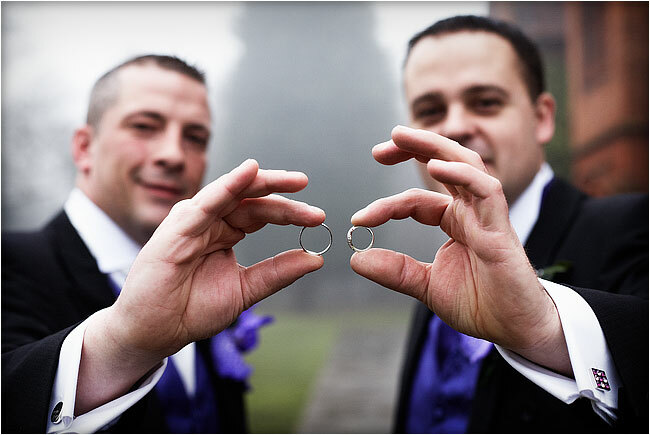 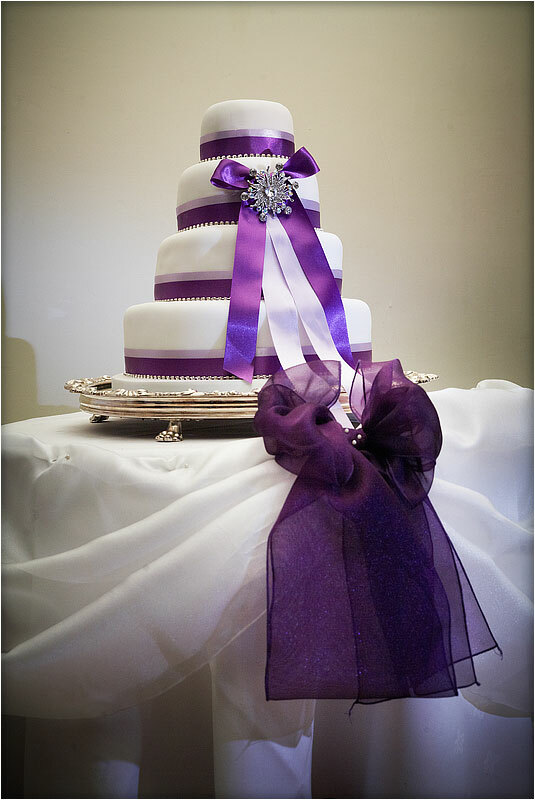 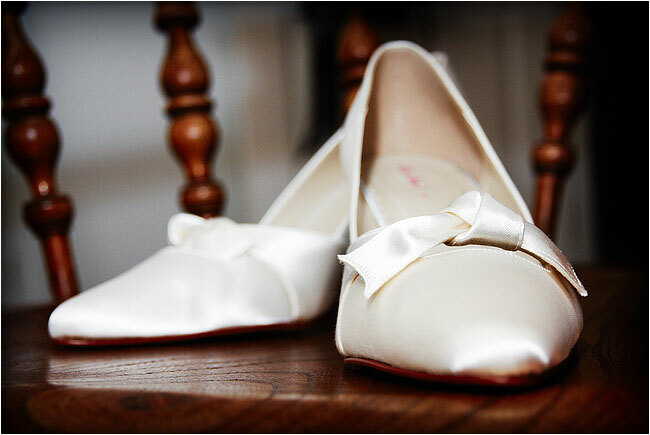 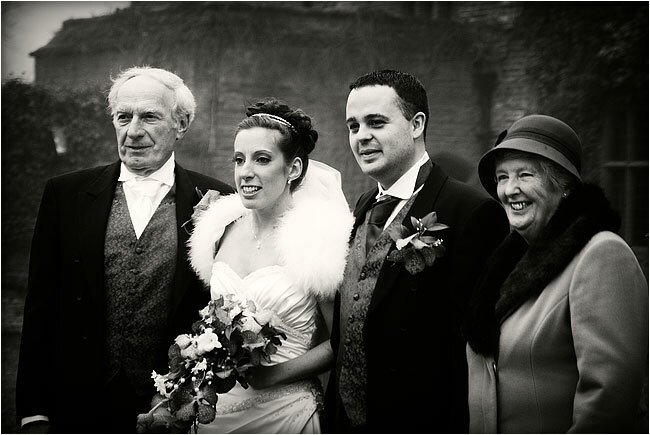 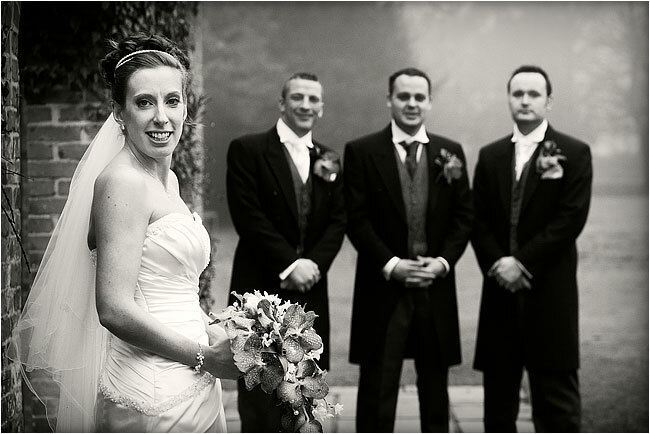 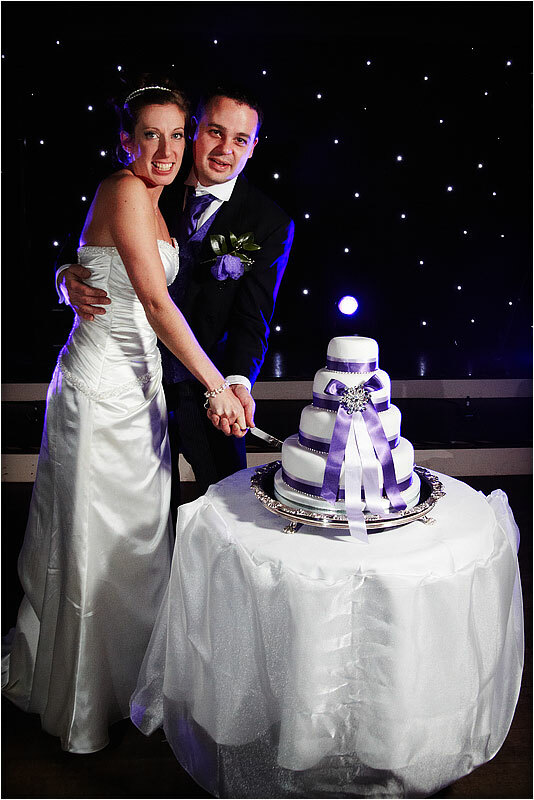 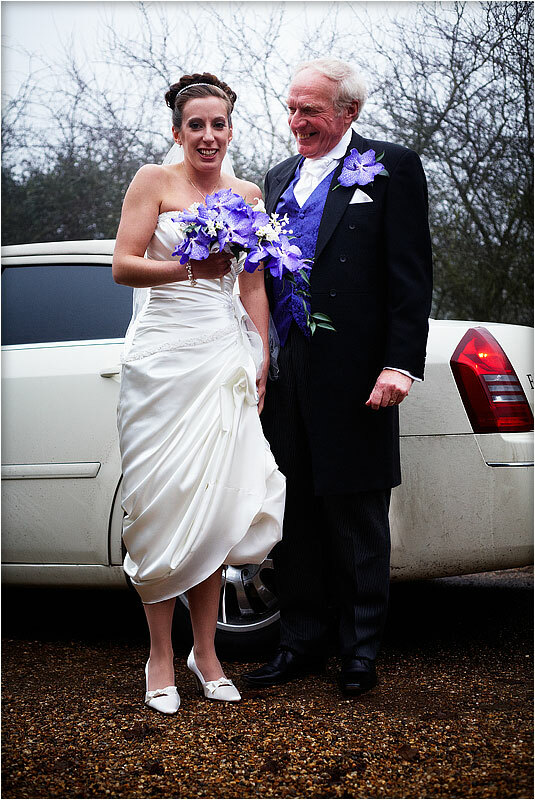 Billy & Peggy) had their ceremony in the nearby village of Sutton, Woodbridge, followed by a reception at Woodhall Manor. 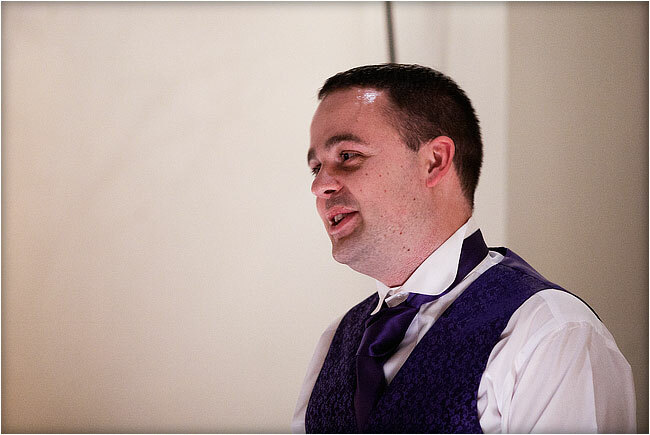 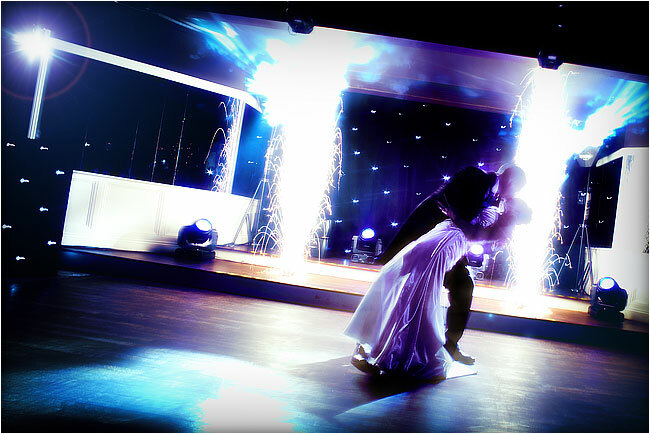 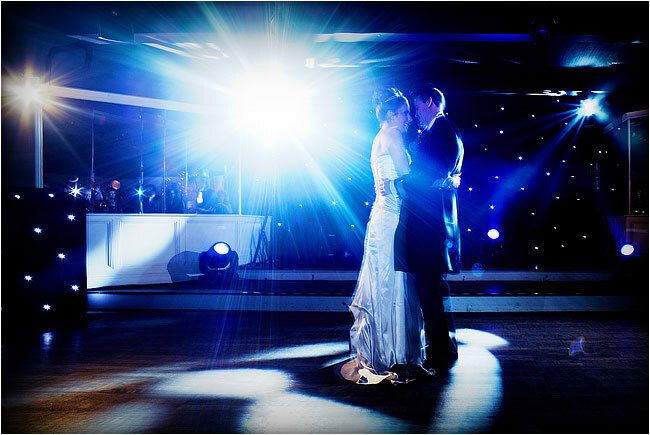 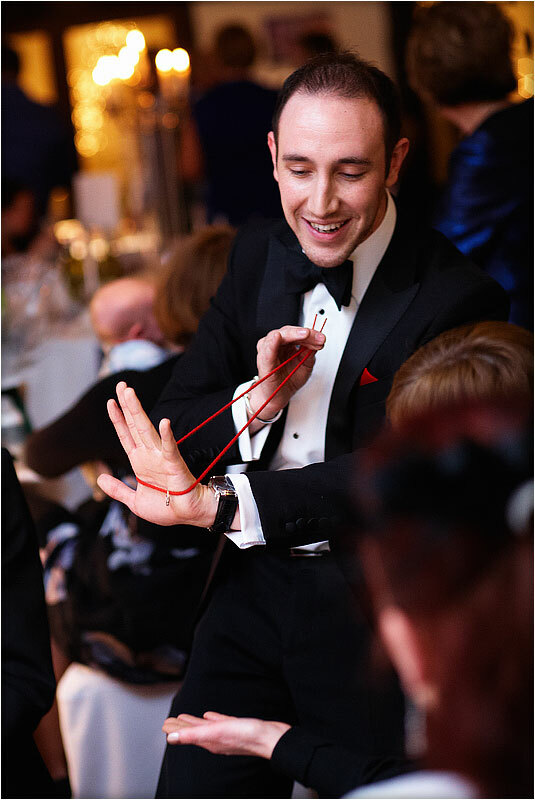 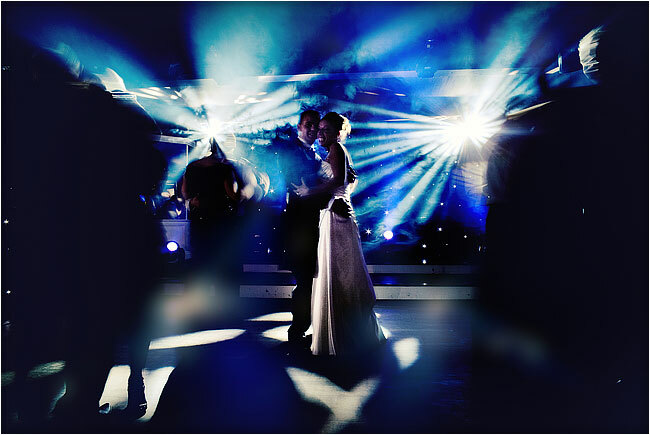 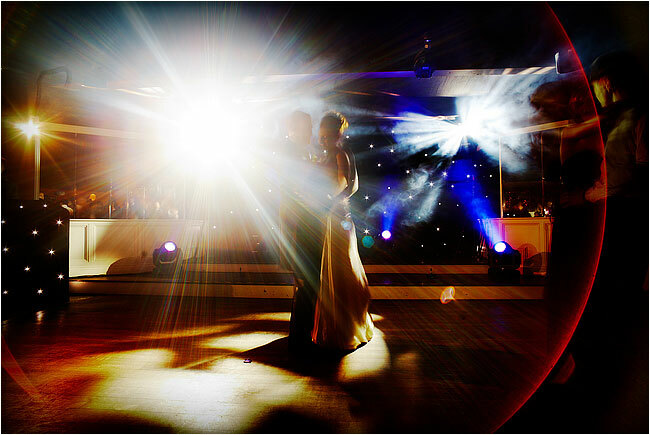 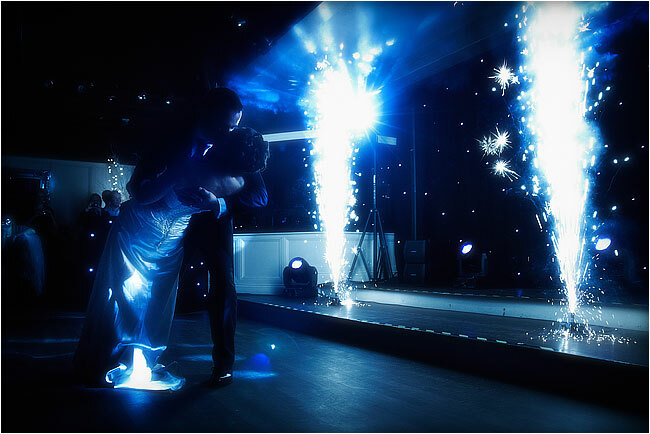 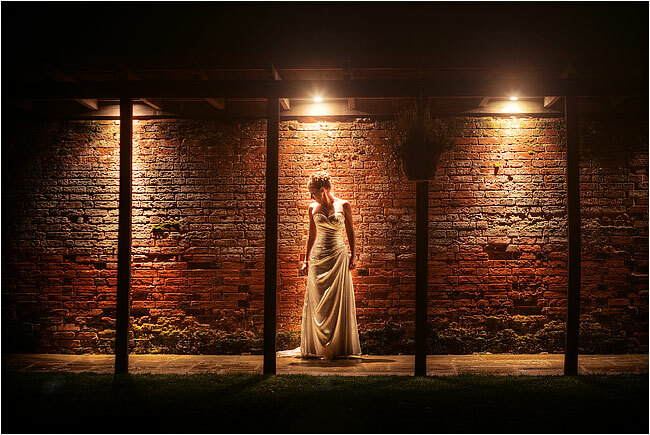 The venue provided some wonderful opportunities for photography both indoors and out, and we even had a chance in the evening to get a few more bride & groom images after dark, before moving on to the first dance.